Our Features this week are all Thanksgiving Decor Table Ideas! There are plenty of ideas to inspire! 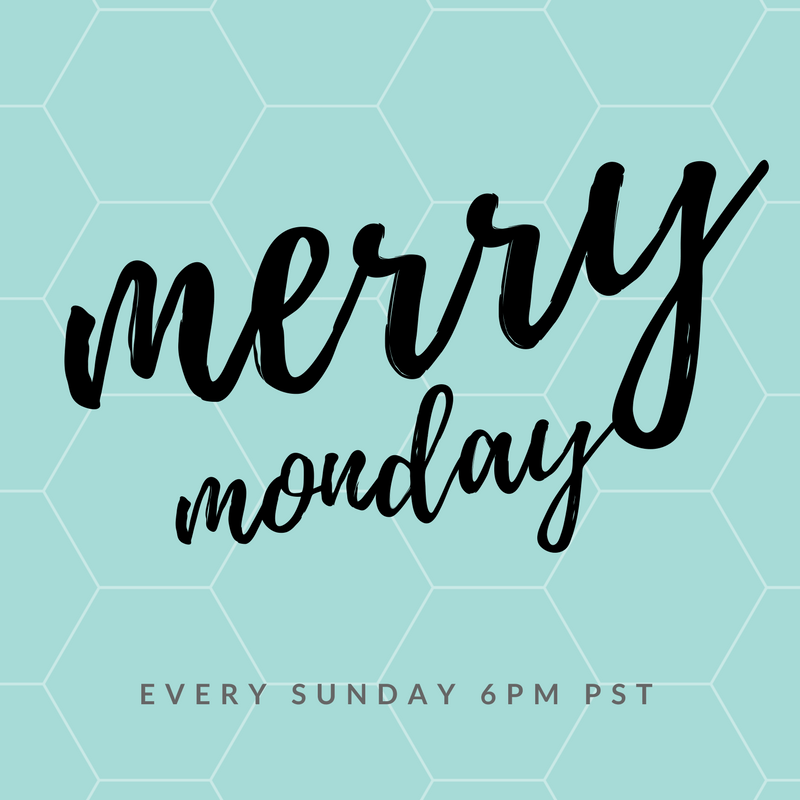 Welcome and Thank you for linking up with us at the Merry Monday Link Up Party for bloggers! These DIY napkin rings are unique and perfect for any Thanksgiving table! Don’t miss this tutorial layering printed coloring pages with live flowers! She takes us through the step by step layering process for setting a beautiful Thanksgiving table. It doesn’t have to be hard or expensive! Her 10 Minute Decorating Idea creates a really pretty and affordable table for Thanksgiving! You can never go wrong incorporating Hydrangea into home decor! Great use what you have tips for this pretty and inviting Thanksgiving table. The entire centerpiece is from Mother Nature in this gorgeous rustic chic setting. The cornucopia centerpiece sets the mood for this classic Thanksgiving table setting!